Lance Girling-Butcher has always loved reading, but it became a challenge when he lost his sight nine years ago. 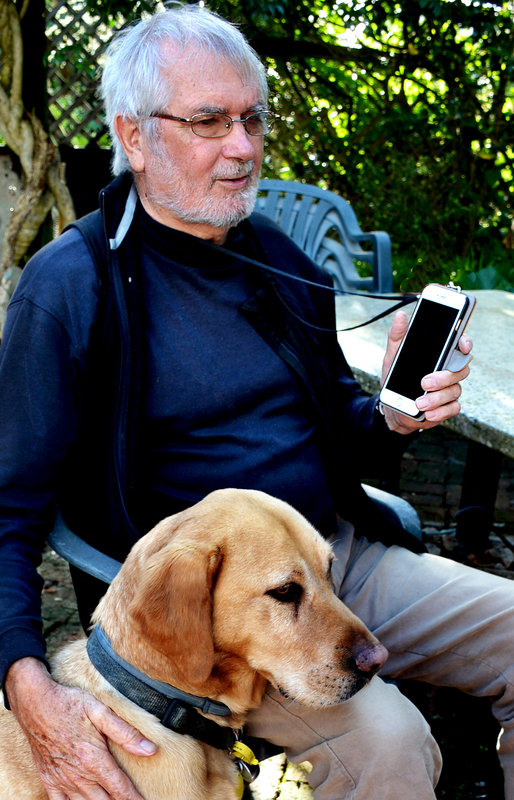 The launch of the Blind Foundation BookLink app last year has been a breakthrough that allows him to continue reading. The app gives readers access to the Blind Foundation digital library. It has over 11,000 audio books to choose from, and more than 70 New Zealand national and regional newspapers. Lance says BookLink puts people who are blind or have low vision on a level playing field with a sighted person. “BookLink gives me the independence of choosing my own book with a click of a button. I no longer have to go through the library to request a book to be made in my preferred format, then waiting for it to arrive. Lance uses the app several times a week to read books, and his local newspapers. Based in New Plymouth he keeps up to date by listening to the Taranaki daily news and the Mid-week News. With magazines soon becoming available, Lance expects it will be a popular addition. “I’ll definitely be listening myself. I’d be interested in the Listener magazine and keeping up to date with topical events and business stories.